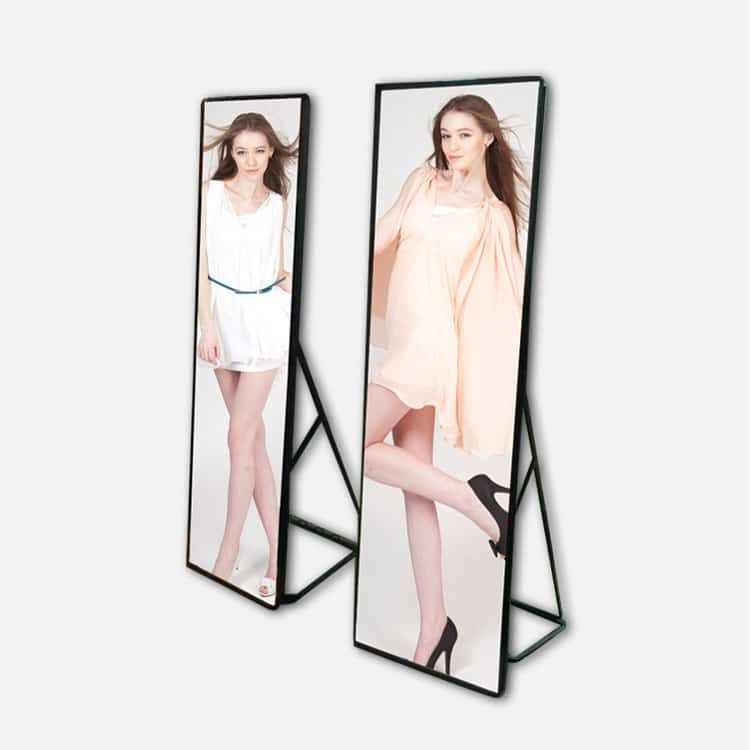 LED Advertising Display offers owners limitless opportunities to expansion clients at full points of the customer behavior with one exquisite installation that amaze clients. 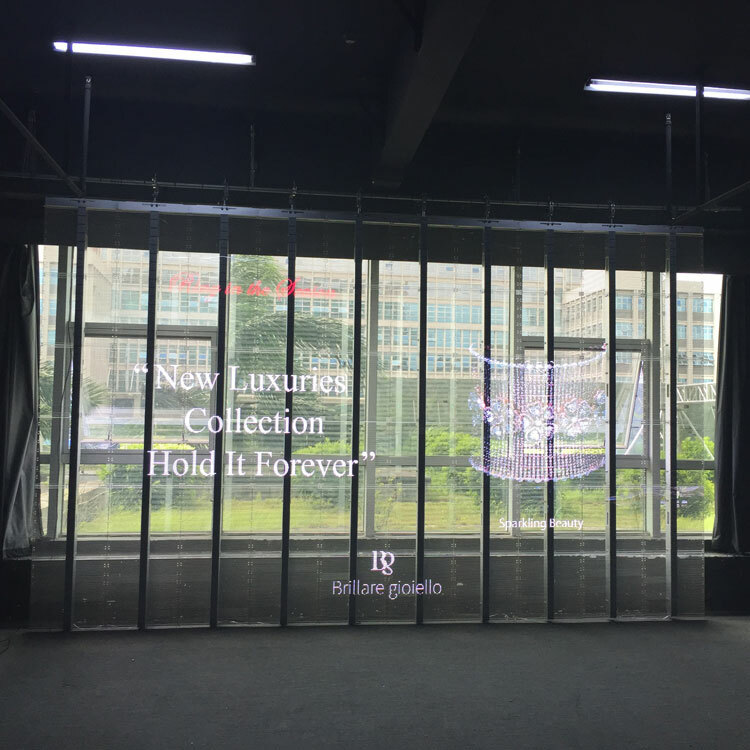 More and more shopping malls are realized that it’s important to buy a LED screen for themselves, instead of following the advertising-led model of third party ownership, both in terms of appropriateness and authority. LED Advertising Display is able to display enjoyable and live videos, graphics and animations, real-time messages refresh, and any other fancy content. The goodness of dynamic imagery over static signage is well recorded, and LED competitive over other lcd display technologies in its superior adjustable brightness, playing vigorous and delicate images even in direct sunlight, unique and creative content delivery can to be easily noticed by shoppers. 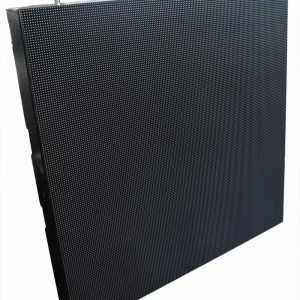 LED Advertising Display offers a long life with consistent, world-class performance and low power consumption, implementing value and passion for years to come.